Still, if you're a developer hoping to make a custom ROM, you'll be happy to know that Motorola has released the kernel source code for the G5S. 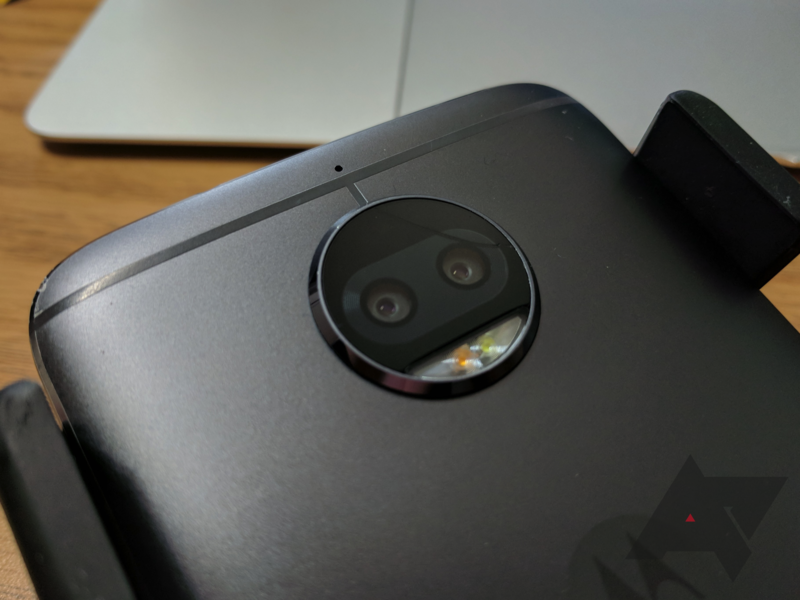 The kernel source for the G5S Plus' kernel was released last month, so now we're just waiting on code for the new Moto X4. You can find the code on GitHub at the source link below. If you're not a developer, you can still probably learn how to make custom ROMs and port Oreo to the G5S before Moto does.